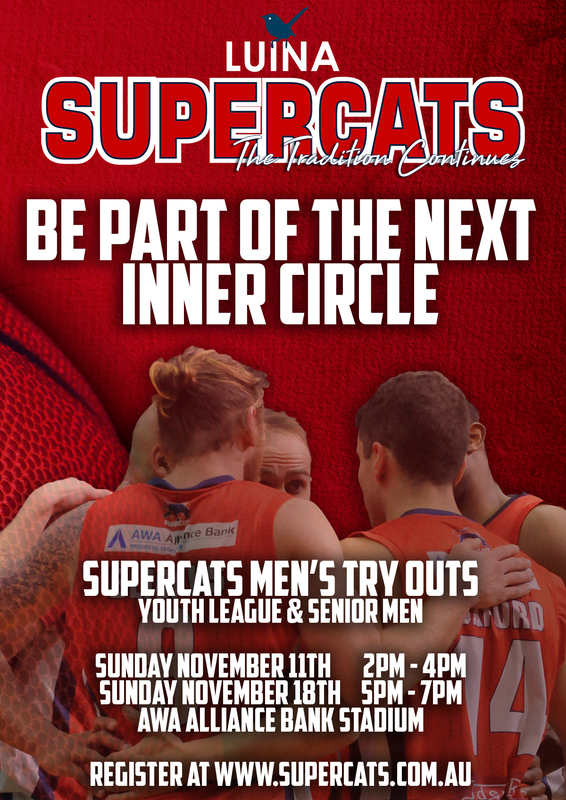 The Luina Geelong Supercats invite you to SUPERCATS MEN’S TRY OUTS for the 2019 season. Both our Youth League & Senior Men’s teams will be selected through these try outs. 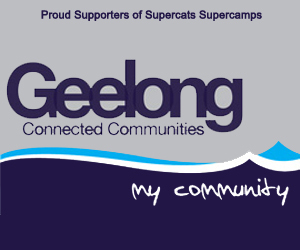 Players are reminded that it is an expectation of all Supercats players to play in the Geelong Basketball League unless granted an exemption by Basketball Geelong. Exemptions are NOT automatic and must be applied for using this link. Team will be selected using the following Supercats Senior Selection Policy. Are there any other teams you wish to be considered for? If applicable, which other Association are you currently playing for? I understand I need to play GBL and am already a registered and active member. I understand I need to play GBL however require a club to play for. 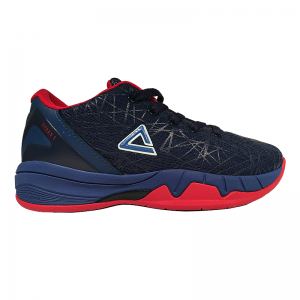 I understand I need to play GBL however will be requesting an exemption if selected.